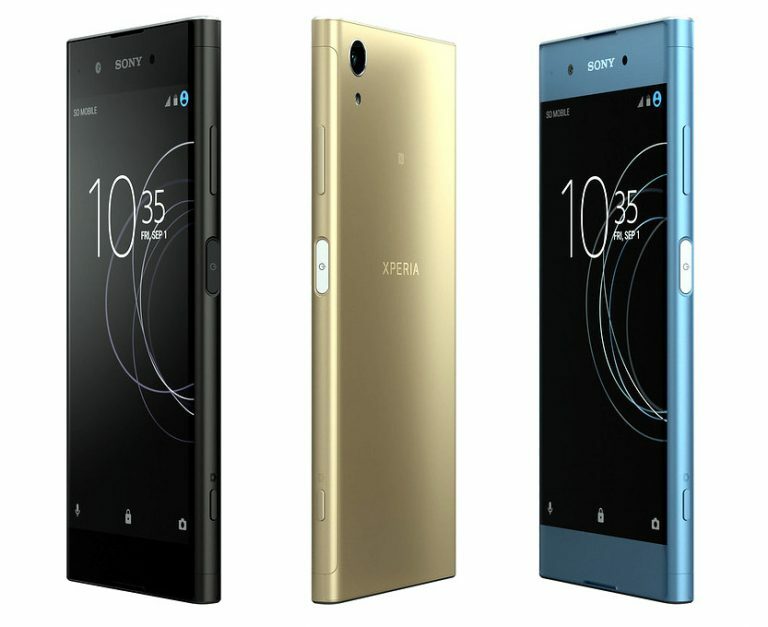 Sony at the IFA 2017 has introduced Xperia XA1 Plus. It features a 5.5-inch 1080p display powered by Octa-Core MediaTek Helio P20 processor with 3/4GB of RAM and 32/64GB of internal storage. The Device runs on Android 7.0 (Nougat), It has a 23-megapixel rear camera with LED flash, Hybrid Auto-Focus, and an 8-megapixel auto focus front-facing camera. packed by a 3430mAh battery with support for fast charging. Sony Xperia XA1 Plus comes in Gold, Black and Blue colors and will roll out from Autumn 2017.